All Spanish Trail Home Listings by Every Broker. Updated Every 3 Minutes. 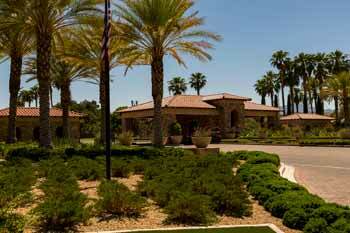 Welcome to Spanish Trail, Las Vegas’s first guard-gated community. 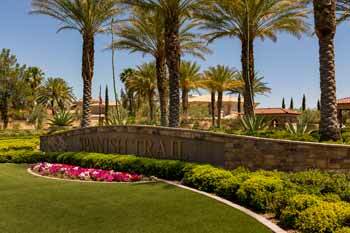 Developed in the 1980’s, this exquisite community centers around its prestigious private golf course and luxury homes. 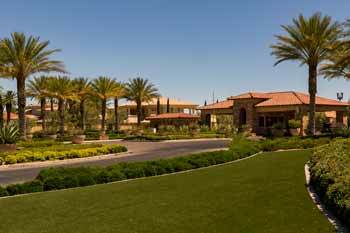 Spanish Trail is most likely one of the best known developments on the West side of Las Vegas because of its exceptional landscaping and quality of neighborhood. Spanish Trail is roughly 640 acres in size and is divided into 11 neighborhoods, each with its own style and price point. 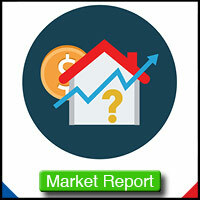 Most homes start in the $300K range and extend up from there. 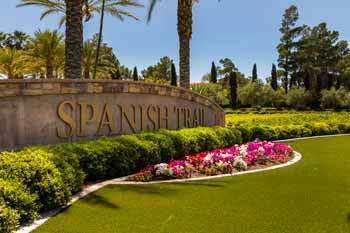 On average, homes in the Spanish Trail have a half acre or more. 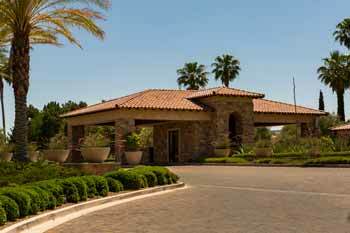 If a beautiful, guard-gated community with a bit more breathing room is what you seek, then come check out Spanish Trail in Las Vegas.